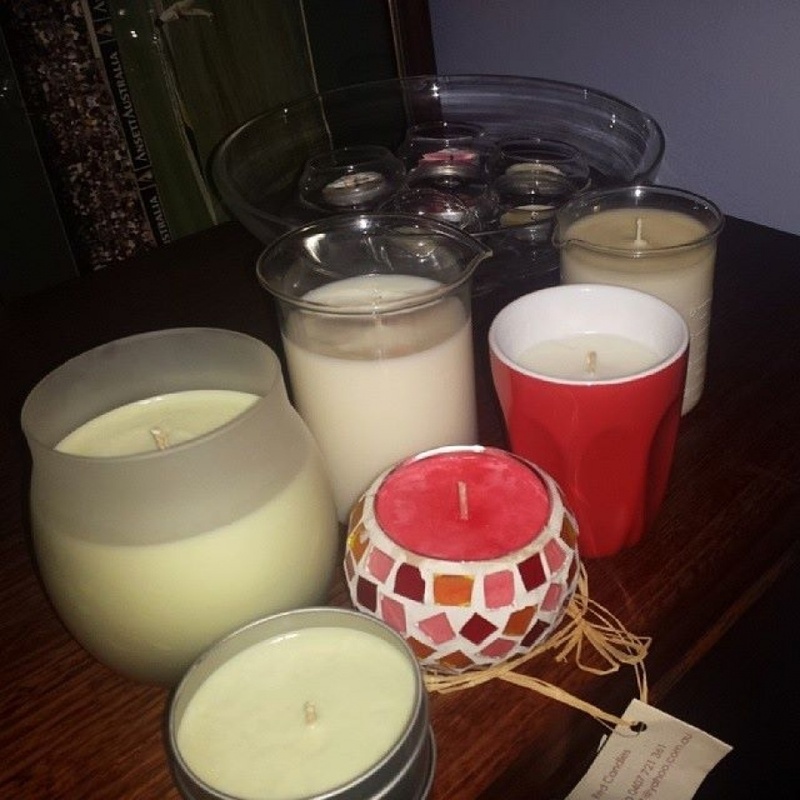 commented on "For those of you who love Soy Candles: they are now available @ Belinda McLeod Massage Therapy. All of them made by me, different ..."
For those of you who love Soy Candles: they are now available @ Belinda McLeod Massage Therapy. All of them made by me, different colours and fragrances available and refills. More details to come !! You will see them in the clinic at your next appointment.